As days get closer for the premier of Once Upon a Time spinoff, Once Upon a Time in Wonderland, so as our excitement (and we know yours, too). Join us as we discuss what we hope to see in Wonderland, which will start this October 10 at 8/7c. A Tough Alice. Someone who is curious but not downright silly. Although, judging from the trailer, it seems that she will be, don’t you think? Excellent Costumes. Wonderland is known for its out-of-this-world costumes but it would be great to see excellent costumes – like steampunk and bubblegoth. Flamingos and Hedgehog Croquet. In the first book, Alice’s Adventures in Wonderland, the Queen’s ground croquet game used live flamingos and hedgehogs. If this even make it to the series, wouldn’t it be interesting to see as Alice struggles with playing croquet using live creatures? The Tweedles. While Tweedledee and Tweedledum are from the second book, Through the Looking Glass, the Tweedle brothers would make a great addition to the cast of Once Upon a Time in Wonderland we surely (already) love. The Infamous Alice Outfit. Although Alice is being introduced in Once Upon a Time Wonderland as a teenager and not a 7-year old girl, it would still be nice if we see her in that blue dress she was known for along with the apron and striped socks. While we’re sure the creators have a definitive look for Alice in the series, Alice in Wonderland will never be complete without these. The Chesire Cat. Just like Erin, we are also curious as to how are they going to portray the Chesire Cat and what take are they gonna be. That wide, mischievous grin is definitely something to look forward to. Wonderland Dialect. You know, some nonsense words, sing-songy poetic kind of stuff? Doing a musical may be expensive but to see them incorporate some Wonderland dialect will definitely be a real treat to Alice in Wonderland fans. A Once Upon a Time and Once Upon a Time in Wonderland Character Crossover. Not exactly the core characters from Once Upon a Time, but those that we’ve seen and known from the Enchanted Forest that could probably work in Wonderland. Aren’t you curious how Regina’s dad got to Wonderland? Perhaps one of the Seven Dwarves or the Blue Fairy have gone to Wonderland before? We are curious as to how the timeline will be. Once Upon a Time showed us a clear view of how the timeline works between the Enchanted Forest, Storybrooke, Neverland, and even in the Enchanted Forest pre-curse. What about Wonderland? How will the time work there? Based on the trailer, we are wondering where they can go with the story. Cora’s Rise to Power. We know for sure that we all can agree how badly we want to see Barbara Hershey reprise her role as The Queen of Hearts in Once Upon a Time in Wonderland. However, we are also curious how Cora eventually became the Queen of Hearts. It would be nice if they could show a flashback how it happened. Different Magical Worlds. Aside from Wonderland, it has also been said that Once Upon a Time in Wonderland will explore the Emerald City (from the Wizard of Oz), but we hope that they would spend more time exploring different magical worlds. Not like jump from one world to another, but stay in those places and really develop a solid story that we would all enjoy and love. Strong Male Characters. In Once Upon A Time, it is more of the princesses who saves their princes so it would be awesome to see some strong male characters in the show (like Cyrus, the genie who fights hard for love). A Great Soundtrack. Once Upon a Time continues to give us a great soundtrack, so it’s fitting to expect something as great of a music for Once Upon a Time in Wonderland. Daniel also hopes for an adventure-like approach when it comes to the show’s soundtrack. A Lost-style Cameo or even full cross-overs from Once Upon a Time. Aside from what Erin mentioned, we also hope to see something in Wonderland that may be related to Once Upon a Time (or even Lost). Kinda like the Lost eggs; things that we may recognize from Lost or Once Upon a Time. It could also be a flashback telling one character’s story, like things that happen simultaneously in Once Upon a Time. Abu. Erin wants Princess Jasmine but don’t really care whether Aladdin is there or not. However, how can there be Abu without Aladdin? Artistry Forward. Probably a strong story. A work of art in and of itself. Rumplesgirl: A sweeping love story with lots of danger, excitement and intrigue. @ONCEpodcast I hope for a rumplestilskin cameo at some point in the season, maybe the same episode as the mad hatter? Slurpeez108: For Alice to find Cyrus. Rumplesgirl: As much of that White Rabbit with his jaunty little hat. @ONCEpodcast Epic love story with lots of adventure and intrigue. And that adorable rabbit with his hat. 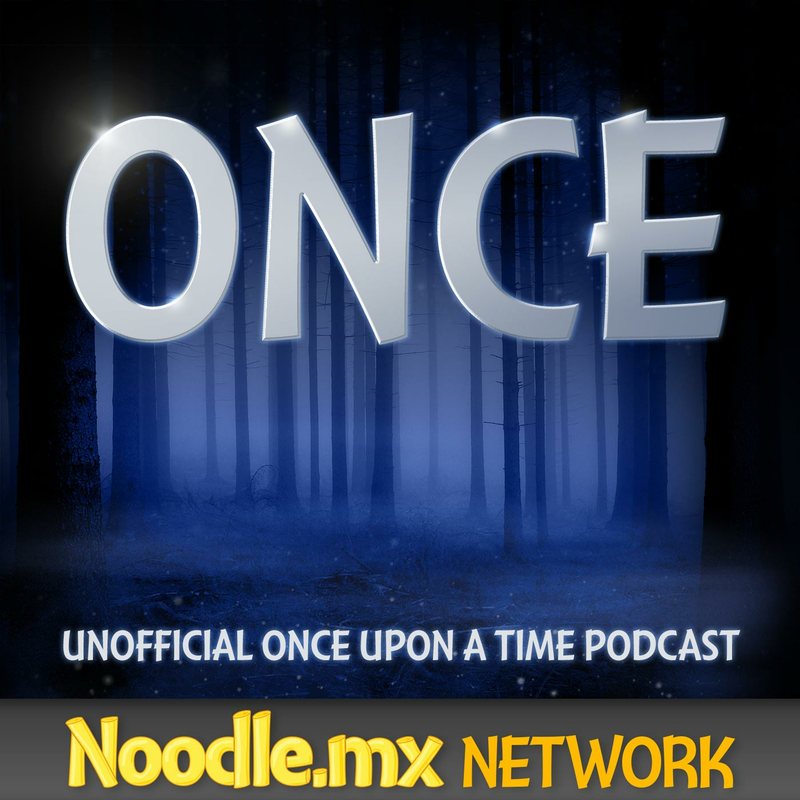 @ONCEpodcast Love, Magic & Adventure !! @ONCEpodcast Mad Hatter at SOME point. I know he’s busy and can’t do it right now, but down the road at some point I’d love it. Is there anyone else here who doesn’t want to see The Mad Hatter in Wonderland? It would definitely be awesome to see more of The Mad Hatter’s backstory. Too bad Sebastian Stan is too busy to commit to anything right now. But fret not, dearies! Edward Kitsis and Adam Horowitz both said that they have no intention of recasting the role of Jefferson. Well, there you go, folks! We sure have a lot of hopes about Once Upon A Time in Wonderland but we guess there are two people everyone wants in it – Sebastian Stan (Jefferson/The Mad Hatter) and Barbara Hershey (Cora/The Queen of Hearts). After all, what’s Wonderland without them, right? What about you, what do you hope to see in Once Upon A Time in Wonderland? Tell us by writing a comment below and join in our discussion at the forum!